Institute of Chartered Accountants of Sri Lanka (CA Sri Lanka) is one of the oldest and largest professional organizations in Sri Lanka that support over 4,300 chartered accountants. The Institute provides insight and leadership to the accountancy and finance profession in Sri Lanka as well as globally. CA Sri Lanka is one of the largest tertiary education providers outside the university system of Sri Lanka with a student base of over 37,000. Aim of the Institute is to provide leadership to the accounting profession in Sri Lanka. The chartered accountant is a professional in the field of Accountancy – well versed in the subjects of accountancy, auditing, management accountancy, onformation technology, taxation, corporate and commercial law, financial management, management, economics and other connected subjects. The Chartered Accountancy qualification provides a comprehensive theoretical and practical knowledge base, enabling students to find lucrative employment opportunities here and overseas.Chartered Accountants today hold top management positions, in both the private and public sectors. Students must possess a minimum of 3 Simple Passes from the G.C.E. Advance Level any stream of study. Examinations are held two times in each year. 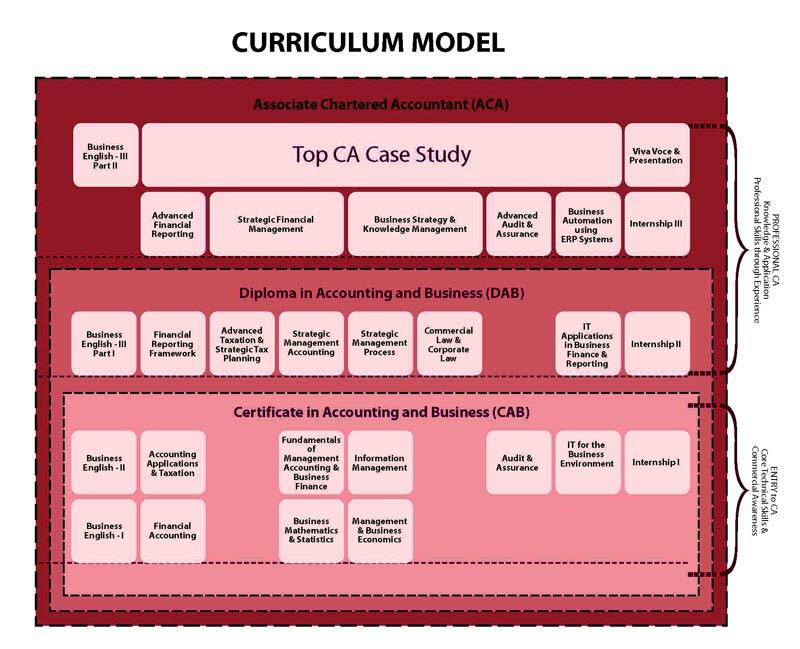 Curriculum Model of CA Examinations From Executive Diploma to Post graduate diploma and MBA. JMC – Jayasekera Management Centre(Pvt) Ltd.
Amjath Nazeer Abdul Careem completed all the examinations as well as the case study of the Institute of Chartered Accountants of Sri Lanka (CA Sri Lanka) prior to his twentieth birthday. This is an all-time record for the ICASL and according to the regulations he has to wait until he is 21 years old to be admitted as a members of the Institute. how to apply as a After A/L student? .what are the courses Ihave to got?